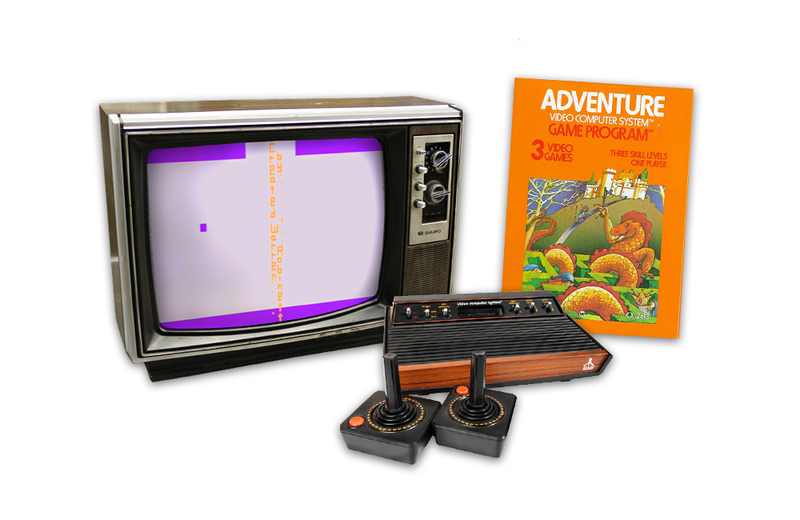 The concept of the video game Easter Egg started out as an act of rebellion by an Atari game designer. You can now buy a jacket made out of those pesky Star Trek Tribbles. Here’s a clip from Empire Strikes Back where Chewbacca speaks English. It’s a little surreal. Speaking of that galaxy far, far away, check out this rare footage of Kenner and Palitoy workers assembling original Star Wars toys. The director of Downton Abbey and Broadchurch is set to helm a J.R.R. Tolkien biopic. The new book ‘Art of Atari’ published by Dynamite Comics shines the light on the gaming system’s iconic artwork. This 1950s Mattel documentary shows how toys were made and how far we’ve moved away from those practices. Cracker Jack is replacing their iconic toy prizes with digital codes and 7 other things we wanted to share this week.